In Shona, Chabadza refers to community members coming together to help those in need. 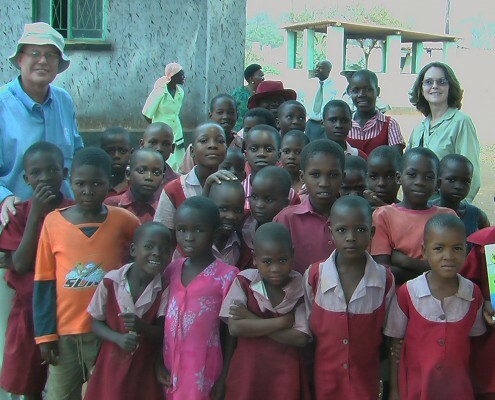 Chabadza-Healing Hands Across Zimbabwe is a mission group working to bring this help, by establishing or retrofitting medical clinics across the remote rural regions of Zimbabwe. We believe that everyone, everywhere, should have access to quality healthcare. We cannot sit idly by while children are dying of preventable causes. Our vision began in a small Christian mission in Munyarari: a church and two schools serving more than 1300 children, many of whom had lost parents due to preventable disease. We built a medical clinic and provided medicine and a trained nursing staff. The clinic now supports medical outreach and health education program utilizing over 50 trained volunteer caregivers who serve Munyarari and the 23 surrounding villages. 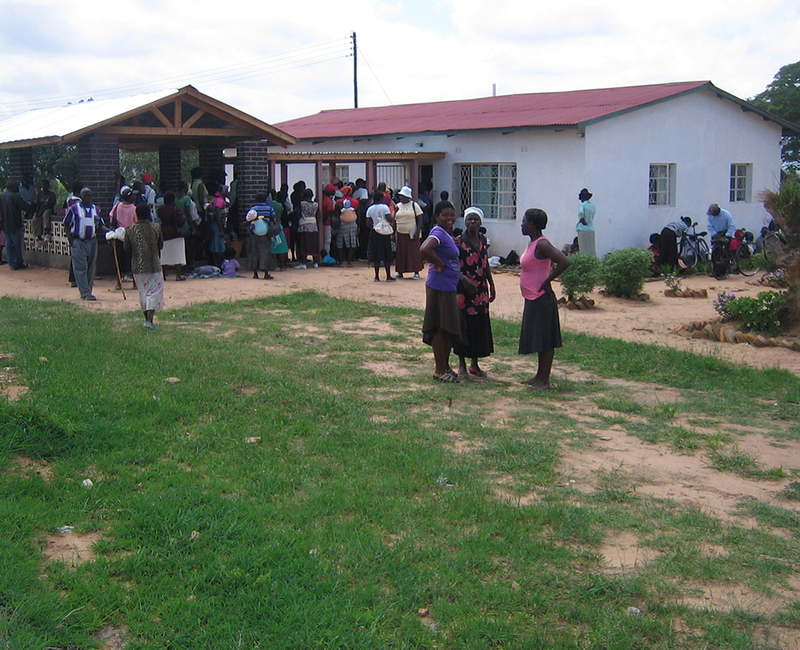 Because of the excellent reputation of the Munyarari Clinic, people outside its region are traveling to it to receive quality healthcare. HIV/Aids antiretroviral drugs are being administered, children are receiving live-saving vaccinations, and mothers are safely delivering their babies at the clinic. The accomplishments to date are far-reaching. We are working to repair, expand and/or revitalize 5 of Zimbabwe’s rural medical clinics, serving approximately 32,000 people. We are working alongside the Christian community in Zimbabwe and the United States, the Zimbabwe government, and local tribal and community leadership. We are improving quality of life and saving lives in Zimbabwe; with your help we can expand our work to surrounding clinics. Our organization is a 501(c)3 nonprofit and all donations are tax deductible. 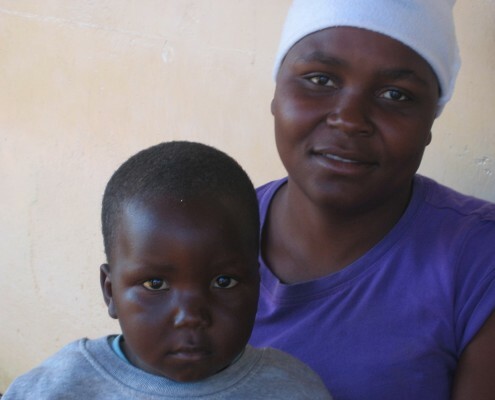 A child in Zimbabwe is 10 times more likely to die before age 5 than a child in the US. 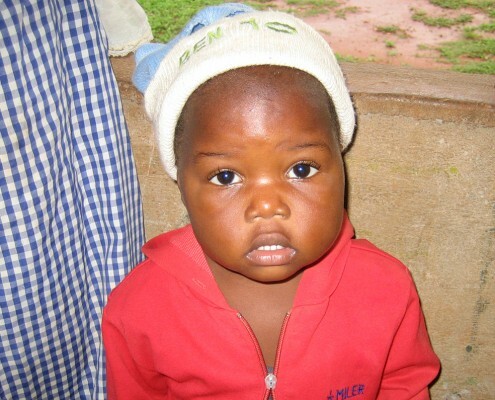 1 million children in Zimbabwe are orphans due to diseases that are preventable. 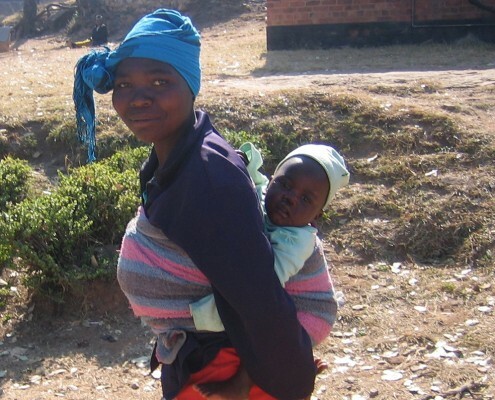 Each year in Zimbabwe, an estimated 3,000 women die during childbirth. Maternal and childhood illnesses and deaths have more than tripled over the past 20 years. Zimbabwe is an impoverished country. With insufficient medical staff, there is less than 1 doctor per 11,000 people.